Where is my Jesse Williams?! 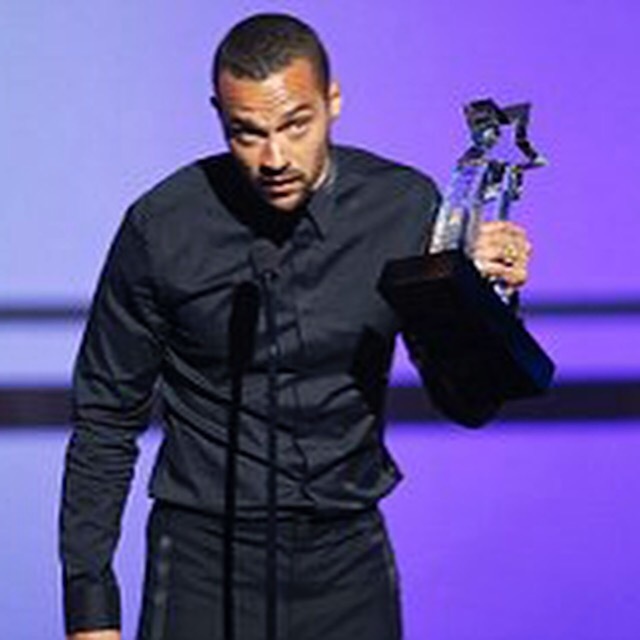 Before you start asking, “where is my Jesse Williams?” Let’s get a couple of things straight. We can all agree, Jesse Williams is the truth. He’s smart, intelligent, hella-handsome (a word I made up) and most importantly hella-woke, a word I modified. My generation would say he’s “conscious” – the millenials say, “woke” however you say it, he’s definitely a breath of fresh air. Since his acceptance speech at the BET Awards this past Sunday, social media has been lit with all things Jesse Williams. We’ve seen everyone and their cousin’s mama posting clips of his speech, the many images of his wife along with the harsh scrutiny, to droves of females lamenting “where is MY Jesse Williams?” This reminded me of the whole “where is my Aesha Curry” mess that was circulating on social media a few months ago. The cold hard truth is that you don’t have a “Jesse Williams” because you would not know how to treat a Jesse Williams, and/or you’re not on the same level intellectually or consciously as a Jesse Williams. 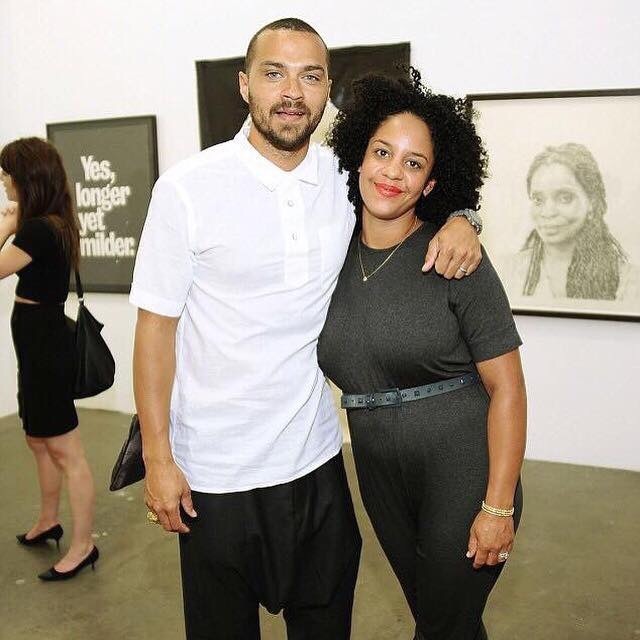 Maybe in the past, you have dated a Jesse Williams but he was boring because he didn’t party and club but was focused on his education, career, and future so you didn’t see yourself in a committed long-term relationship with him, there was no passion, you needed excitement; perhaps you misused a Jesse Williams because he was “too nice” when in reality he simply respected you and treated you like a lady; perhaps you overlooked your Jesse Williams because he lacked swag and he wasn’t light-skinned with green eyes, you were too focused on the superficial that you missed out on a man with a heart of gold simply because he looked a certain way. So ladies, there could be a number of reasons why you don’t have a Jesse Williams, and the first order of business is a self-assessment. Make an honest assessment of yourself (inward as well as outward) and you decide where is your Jesse Williams and why hasn’t he manifested. 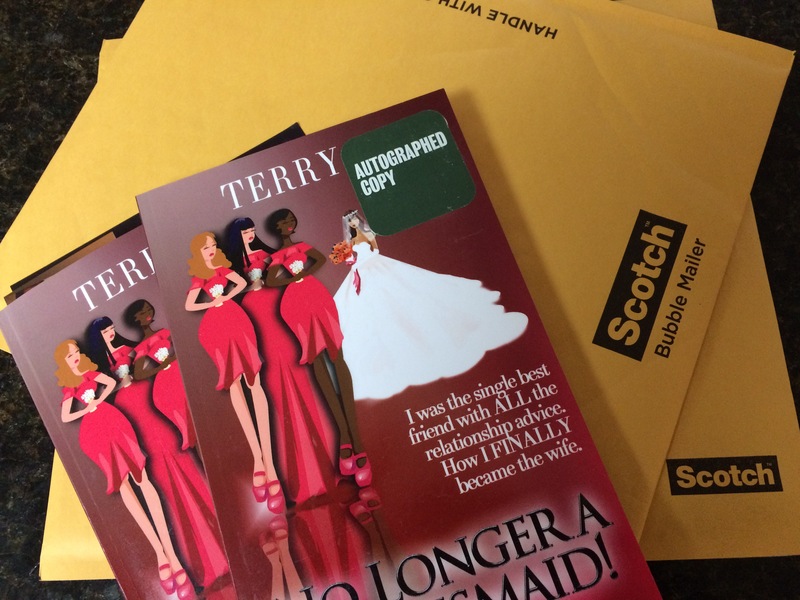 I actually talk about my “season of preparation”; the 7 years that I was single, celibate and believing God for a husband in my book No Longer a Bridesmaid! which can be found on Amazon, Barnes & Noble and other book retail sites. Yes, a shameless book plug about an easy read that I guarantee will enlighten and bless you. This book is for all the single ladies who are done dating and waiting and desire to be married. If you’re single and content with mingling, I wish you all the best!